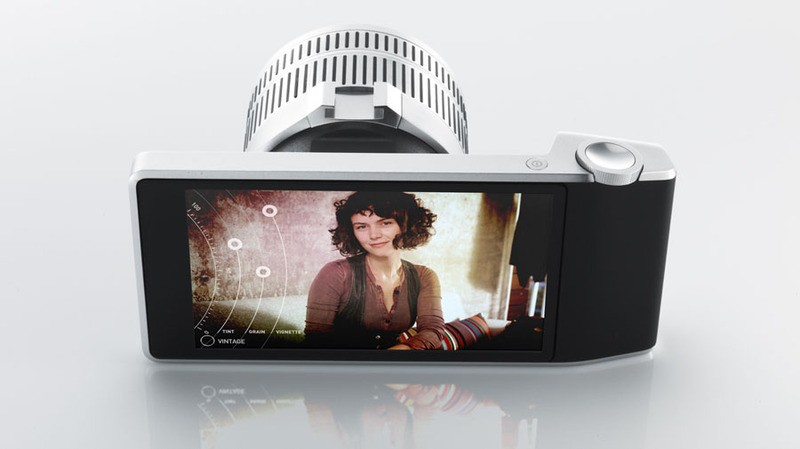 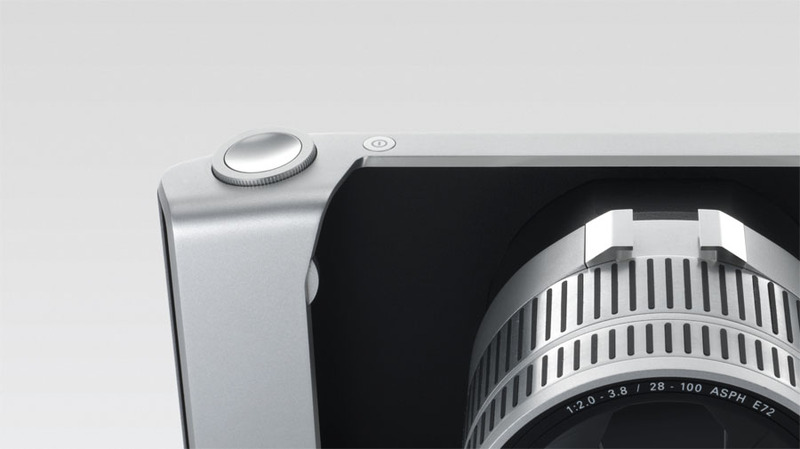 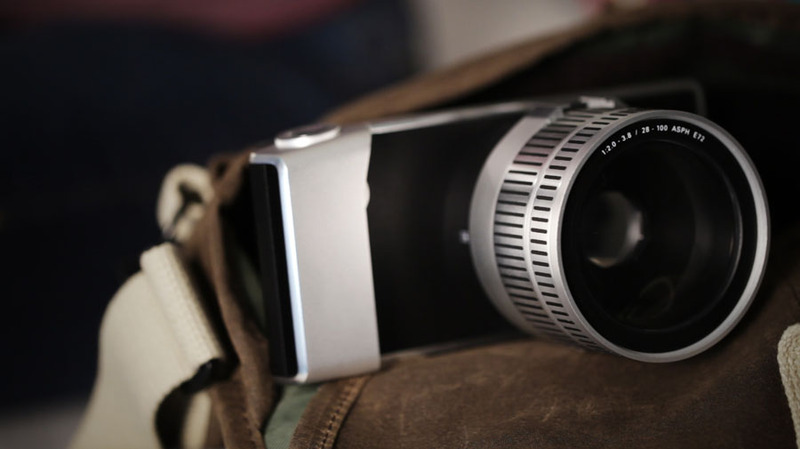 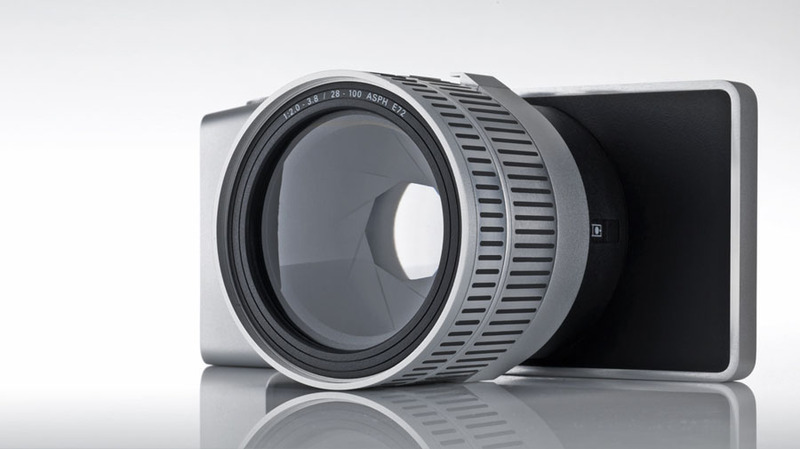 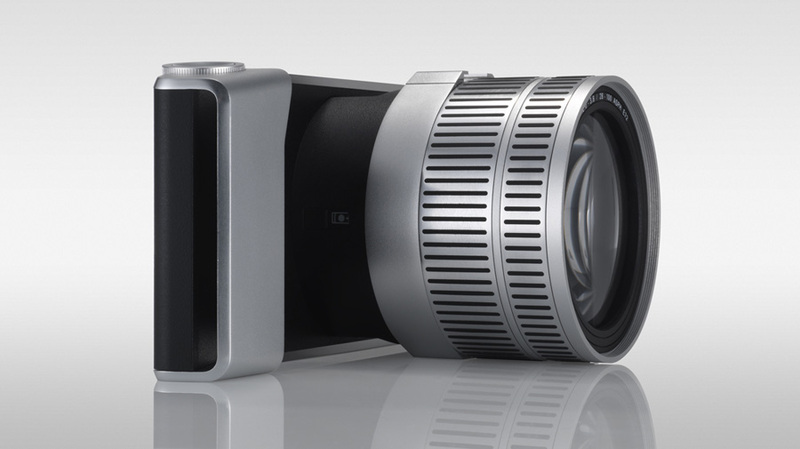 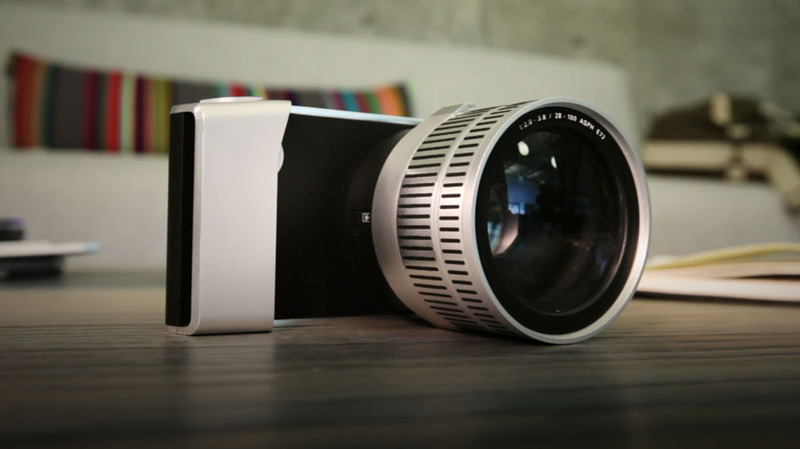 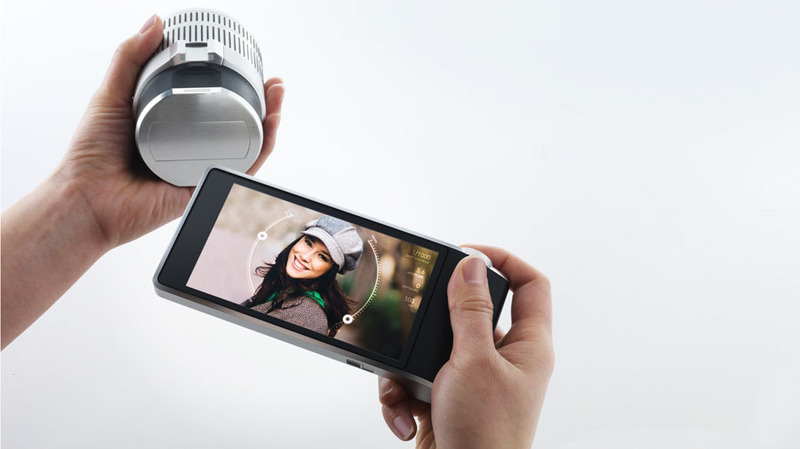 Camera Futura overcomes the antiquated analog one-lens-connected-to-one-viewfinder architecture with the Wireless Viewfinder Interchangeable Lens system (WVIL). 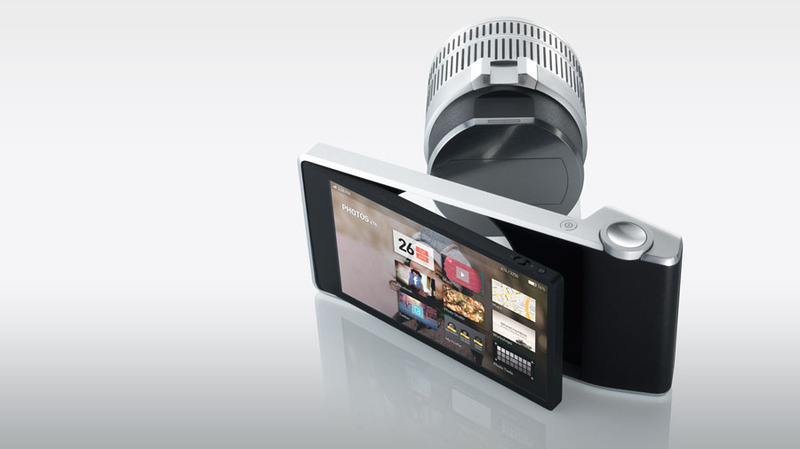 It combines the sensor and lens into one package and leverages wireless technology to preview and control it remotely. 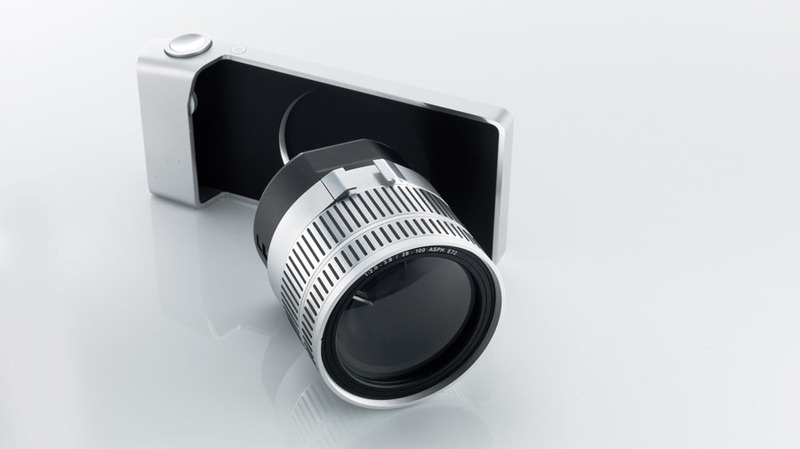 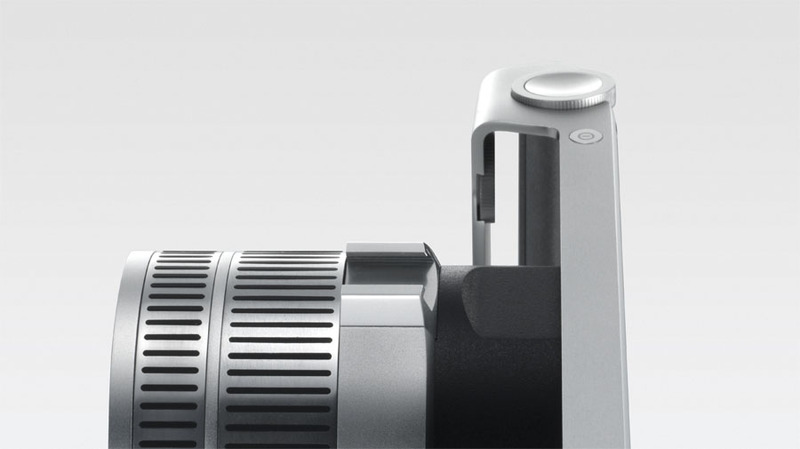 This opens innovation in the field of optical design; whether it is dual-sensor stereo 3D, ultra-wide panorama, or 360° “party cam” lenses, it will play with Camera Futura.